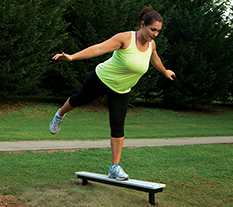 Strengthens upper body & core muscles while promoting muscular endurance. Make physical activity and exercise more available, more accessible, more affordable, and more enjoyable to your community. 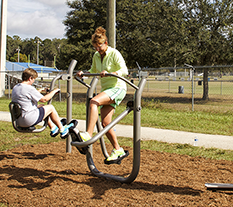 Learn the benefits of adding outdoor gyms with fitness equipment to your community with our Outdoor Adult Fitness Parks program guide; as well as best practices for working through a fitness park build initiative. 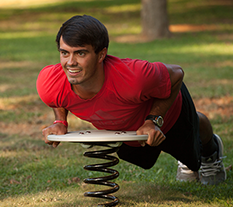 Outdoor Adult Fitness Parks provide opportunities for enjoyable physical exercise in an outdoor gym setting, often located directly beside park playgrounds, making a great family destination. 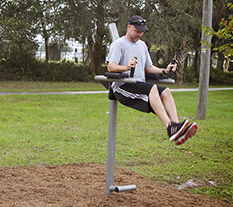 Our Fitness Park Map makes it easy to find outdoor fitness equipment in your area with playgrounds or other desired attractions. 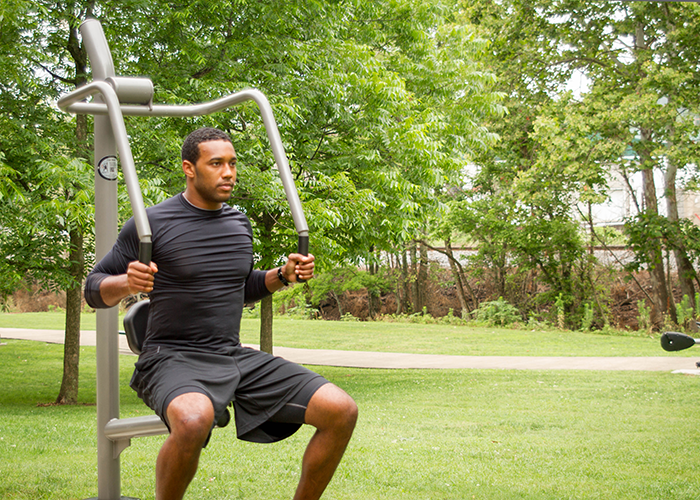 Want to create an Outdoor Adult Fitness Park in your area? 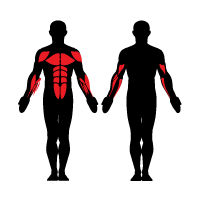 Then contact us, we have the experience and resources to guide you in fitness equipment selection, applying for funding, as well as designing your outdoor gym.